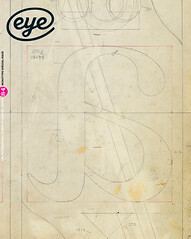 This graphic design reader, originally intended to accompany the ‘Graphic Design: History in the Making’ conference at St Bride Library, London in May 2011 (see Eye 80, Summer 2011), proposes ‘to sketch a history’s history: the first to date about graphic design’. Rather than summarising or re-imagining, this history is constructed through nearly three decades of original articles and discussions grappling with the concept and creation of a history of graphic design. As expected, many well-known critics, educators and historians share in this discussion, including Philip B. Meggs, Rick Poynor, Ellen Lupton and Steven Heller (who, perhaps in proportion to his considerable output, has the most entries). The meandering conversation between Richard Hollis and Robin Kinross is a highlight of the ‘can’t help but read it out loud to anyone who will listen’ variety. The wide range and quantity of the texts included here make this a book to dip in and out of, but the cumbersome A4 format makes little sense and may actually discourage or impede reading. 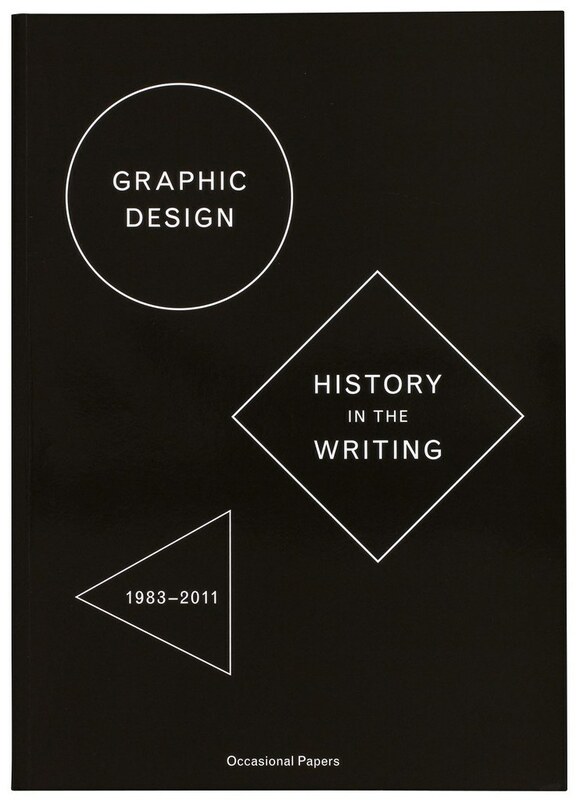 As noted by the editors, the chronological order of the book, which begins with Massimo Vignelli’s keynote address at ‘The First Symposium on the History of Graphic Design’ in 1983, does not inhibit the circuitous nature of the arguments contained within, as articles repeatedly refer to and even quote each other; and points are raised, resolved and reconsidered throughout the book. Much like the conference it follows, this collection does not offer solutions, but proposes and inspires debate. As an academic teaching and researching in this field, I found this debate simultaneously frustrating and fascinating, yet completely absorbing. The relentless deduction that the history produced thus far isn’t enough, isn’t right and ultimately fails to deliver, left me feeling overwhelmed. With multiple references to the ephemeral nature of graphic design and its sheer ubiquity, and to the not quite apt exemplars of architectural and art history, alongside demands to expand history to include the as yet undocumented, it feels as though we are treading water and failing to make progress. And, as someone who feels inspired to help – to contribute, even – it’s unclear how or where, exactly, to begin. The purpose of this particular reader is to inspire discussion, reflection and critique, and in this it succeeds. But, like the foregoing conference, which I attended but did not find wholly satisfying, this debate demands a more collaborative, productive and pragmatic response. It remains all too easy to critique the known rather than explore the unknown. Perhaps the next project could be a series of workshops, or even a workbook; a framework to begin building this new history we so clearly need. As a starting point this is an excellent one; but what is really exciting is what might come next. Making history? Or writing about it?